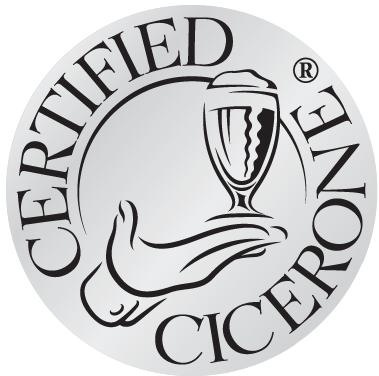 After so much hard work, I can officially say that I AM A CERTIFIED CICERONE! 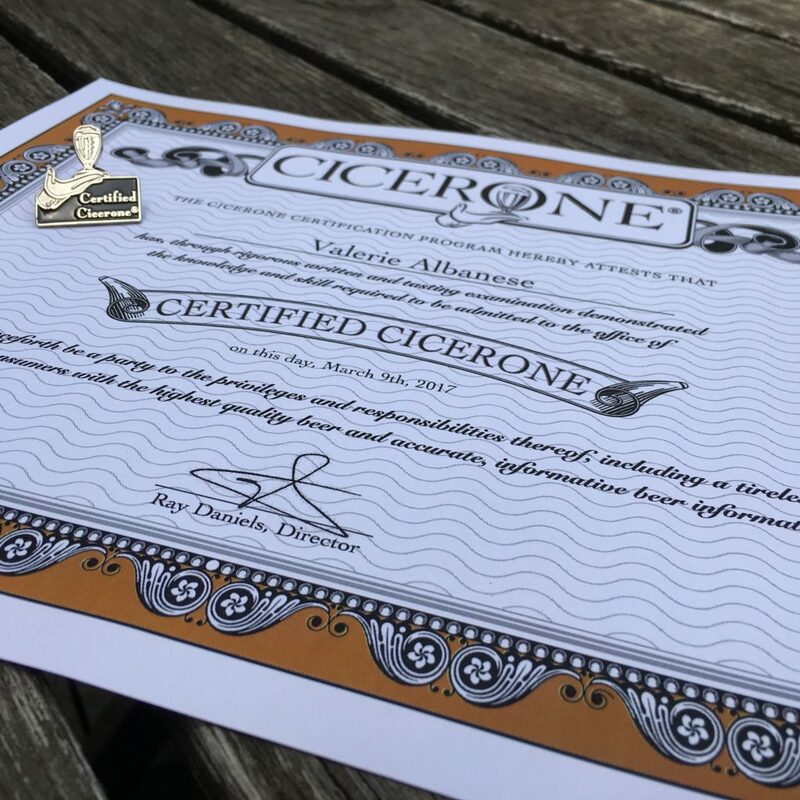 I’ve learned the most incredible things about beer over the last 18 months and I’ve challenged myself with studying in a way that I haven’t done in years. I’m my own worst enemy at times so it’s the most gratifying feeling in the world to have believed in myself and gotten to see my own journey unfold into success. It’s pretty remarkable how life works when you begin finding the confidence within to stand up and say I can do this!. I’m very proud that I didn’t give up. Most of all, I’m proud that I kept fear at bay and went after something I truly want. Of course I cried when I got my results. Whooooo’s shocked?!? Thank you so much for your support and encouragement, Allison. You never fail to lift me up and make me feel like I can do anything. 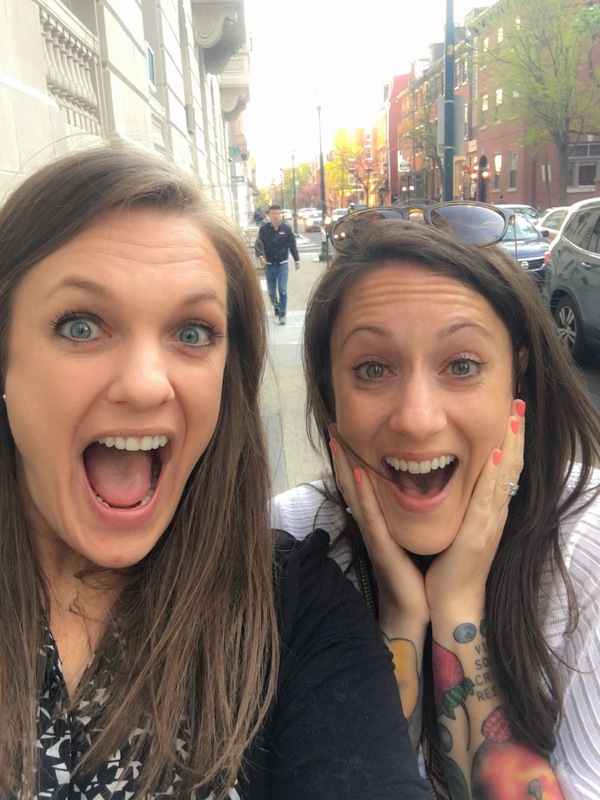 You are an incredible sister and friend. As I look ahead from here, I cannot wait to see what the future holds. Sky’s the limit! I KNEW YOU COULD DO IT!!! Your hard work paid off and now you get to relish in the joy that comes with success, perseverance and belief in yourself. I am so incredibly proud of you and can’t wait to see what doors begin to open from here! HOORAY! So proud of you, Val! I know I’m a little late to the game on this post, but I’m SO proud of you! When you put in the hard work, success follows, and you’re proof of that. YAY!